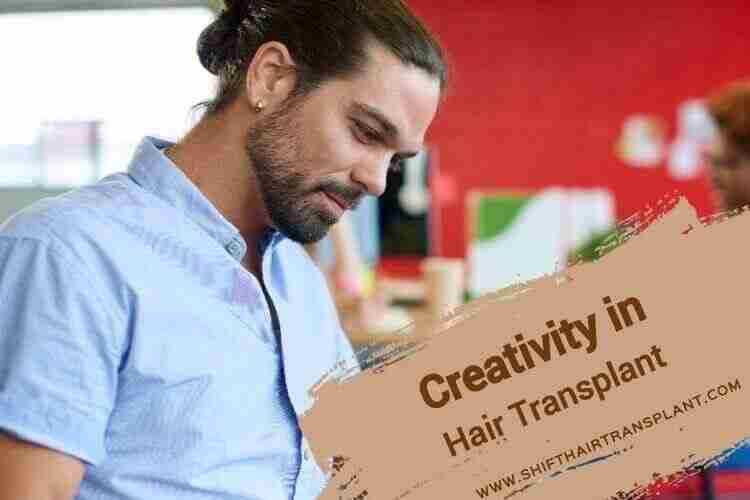 What Are Some Creative Hair Transplantation Methods? 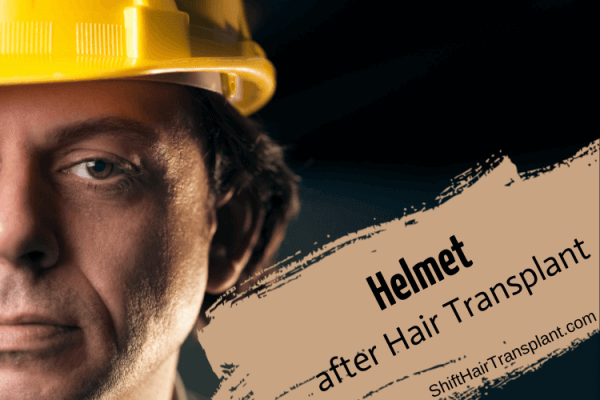 Many consider a DHI hair transplant a suitable permanent solution for hair loss. As they advance through life, women and particularly men tend to lose at least some hair. Some become completely or partially bald, while others complain of a thinning hairline. 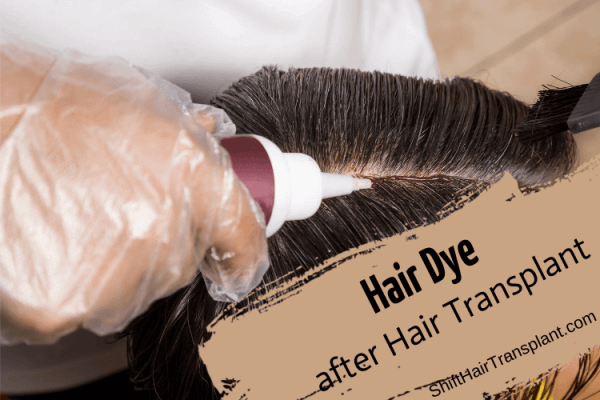 Experts preserve these follicles in their best form in a special solution. This solution will offer them the longest lifespan while out of the body. The DHI transplant method requires local anaesthesia.